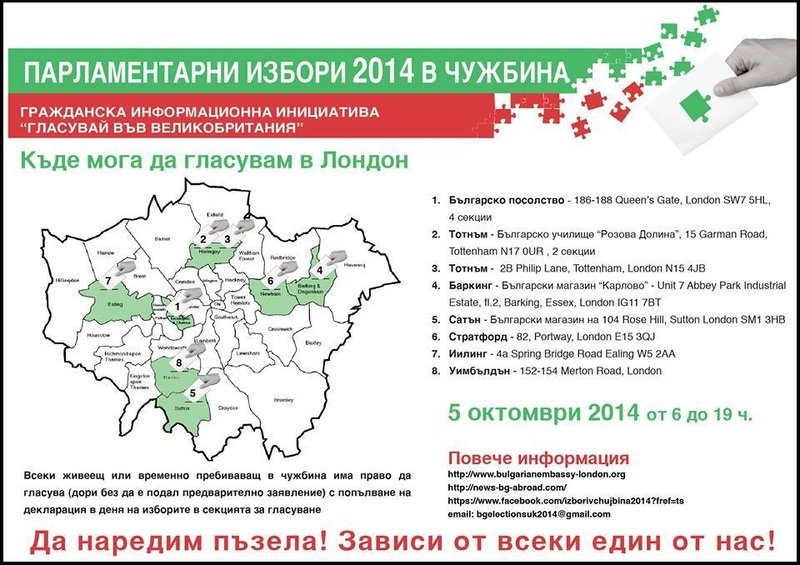 Welcome to our Bulgarian parliamentary elections 2014 liveblog! 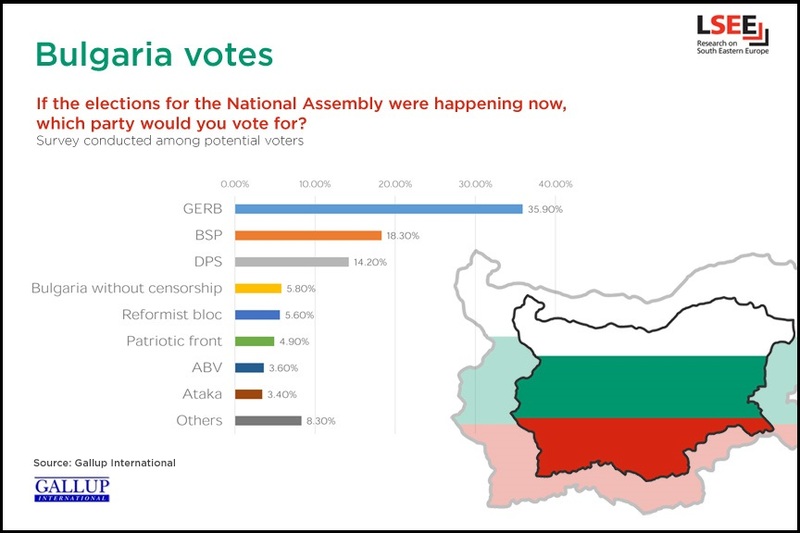 Bulgarian voters go to the polls today to decide on the composition of their next government. EUROPP’s Stuart Brown and LSEE’s Tena Prelec and Aleksandra Stankova will be posting live comments on the elections and their results starting in the afternoon of Sunday, 5 October and again in the morning of Monday, 6 October. You can see infographics of vote predictions and details of polling stations in the UK here, here and here. Taking part in the vote? Have an opinion? Send us your updates and comments via email or tweet them @LSEE_LSE. This entry was posted in Bulgaria, Current affairs, Elections and tagged Bulgarian elections 2014. Bookmark the permalink.